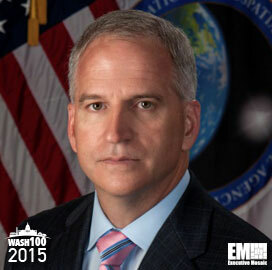 Executive Mosaic is honored to introduce Robert Cardillo, director of the National Geospatial-Intelligence Agency, as the newest member of the Wash100 — a group of influential leaders in the government contracting sector. Cardillo officially joined NGA as director in October 2014 and reports to the secretary of defense and director of national intelligence. In that same month, the agency released both a gamification software code to generate performance-based badges and awards for users and a public-facing website that contains mapping tools to track the Ebola virus’ spread in West Africa. “The dynamic site provided by NGA allows the agency to automatically federate its geospatial content, which then is used by organizations such as APAN for mission related efforts,” Cardillo said of the website. He served as the first deputy director for intelligence integration within the Office of the Director of National Intelligence for four years prior to NGA. Prior to ODNI, Cardillo served as deputy director at the Defense Intelligence Agency and deputy director for analysis at DIA from 2006 to 2010. 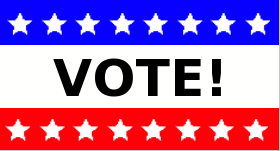 Executive Mosaic extends its congratulations to Robert Cardillo and the NGA team for their receipt of this award.